The annual meeting of the American Association for State and Local History always covers a diverse range of topics, but collections management is certain to be among this. This year in St. Paul was no exception and three very different projects caught my attention. 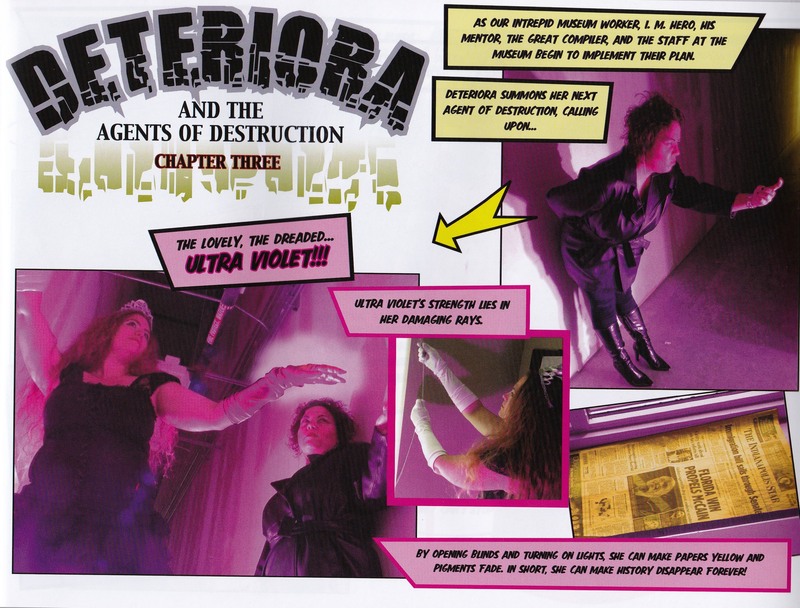 “Deteriora and the Agents of Destruction” by the Indiana Historical Society. In a poster session, Tamara Hemmerlein shared Deteriora and the Agents of Destruction, a publication of the Indiana Historical Society. 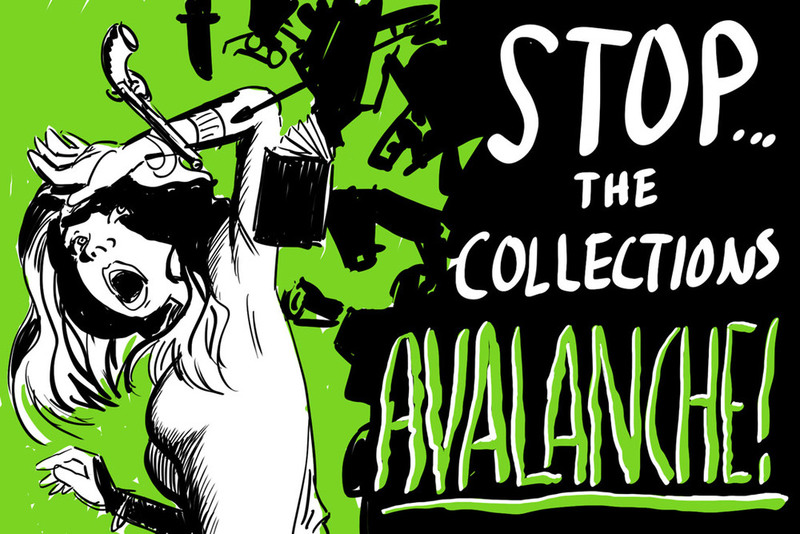 Presented as a “living graphic novel,” it informs readers about the various ways to preserve collections from light damage, pests, dust, and mishandling (represented by such villians as Ultra Violet, Mass-O-Frass, and Miss Handler) and includes links for additional information. I’m not sure of the intended audience, but it’s a lot more fun than reading a collections management policy. This entry was posted in Collections, Historic preservation, Objects and tagged American Association for State and Local History, Cliveden, Collections management policy, Conservation, Indiana Historical Society, National Trust for Historic Preservation, Rainey Tisdale, Tamara Hemmerlein, Trevor Jones on October 15, 2014 by Max van Balgooy. Taliesen, Spring Green, Wisconsin, 1932. 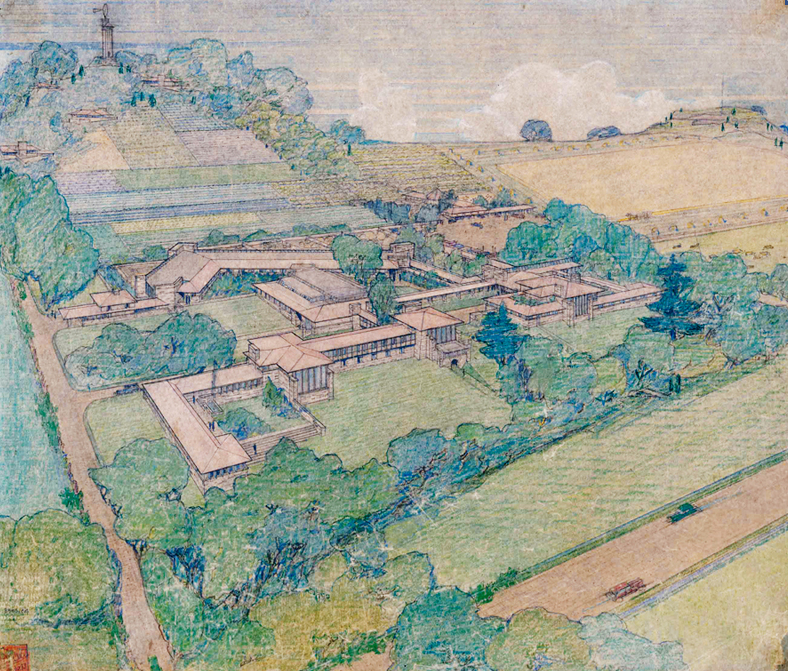 Drawing by Frank Lloyd Wright. This entry was posted in Collections, Historic preservation and tagged Arizona, Avery Architectural & Fine Arts Library, Belle Grove, Chesterwood, Cliveden, Frank Lloyd Wright, Illinois, Museum of Modern Art, New York City, Shadows-on-the-Teche, Taliesen, Taliesen West, Wisconsin on September 25, 2012 by Max van Balgooy. If you’re finding that your organization is in a rut and you no longer feel as inspired about its work, it might be useful to look at it in a new way by creating a “word cloud” of key documents, such as a strategic plan, mission and vision statements, interpretive themes, or visitor evaluation. A word cloud is a visual presentation of the most frequently used words, sized by frequency. For example, if you use the word “history” ten times more than “preservation” in your strategic plan, “history” shows up much larger than “preservation” in the word cloud. The word cloud allows you to look at your organization from a different perspective: words jump out at you and prompt questions about what’s being emphasized (and what’s not). This entry was posted in Community engagement, Governance and management, Historical interpretation, Strategy and tagged Cliveden, Colonial Williamsburg, Harriet Beecher Stowe Center, Historic Deerfield, Homestead Museum, Mount Vernon, Museum Lewiston-Auburn, President Lincoln's Cottage, Strawbery Banke, Tenement Museum, Word cloud, Wordle on July 31, 2012 by Max van Balgooy.